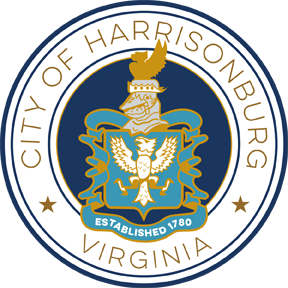 The City of Harrisonburg has a permit parking system in place for many residential areas within the city limits and is designated by various colored zones. 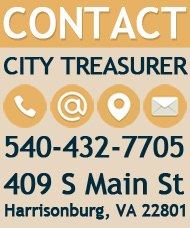 These permits and passes may be purchased from the City Treasurer in City Hall (540-432-7705). 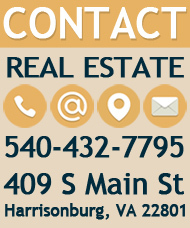 Neighborhood permit parking zones are enforced by the Harrisonburg Police Department (540-434-4436). There are certain areas of the City that are designated as permit parking zones. These areas are posted accordingly. It is unlawful to park in these areas unless a valid parking permit or guest card is visibly displayed in the window of the vehicle. 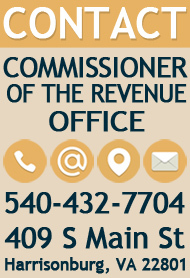 These permits are required and can be purchased with EITHER: proof of ownership of property(s), OR a valid rental agreement confirming address/name of tenant(s), PLUS valid vehicle registration. Parking permits are $3.00 per permit, per vehicle and guest cards are free limited to two per household. Parking permits run on a cycle of July 1 through June 30 of the following year. Residents with a month-to-month lease are also now able to obtain guest parking passes. If you and your neighbors are interested in establishing a permit parking zone, contact the City Manager's office at 540-432-7701 for guidance on the required petition and process for establishing a permit parking zone. The petition shall contain the legible name, address, telephone number and signature of the residents (one signature per address) and shall be signed by more than fifty (50) percent of the residents of the proposed permit parking zone. Upon submission of the petition, the proposed zone will be surveyed by the Police Department at the City Manager’s direction as follows: A block by block survey of the affected zone will be taken on a significant number of days. If more than twenty-five (25) percent of the parking spaces are occupied by vehicles of nonresidents, then that zone may be qualified to have restricted permit parking.